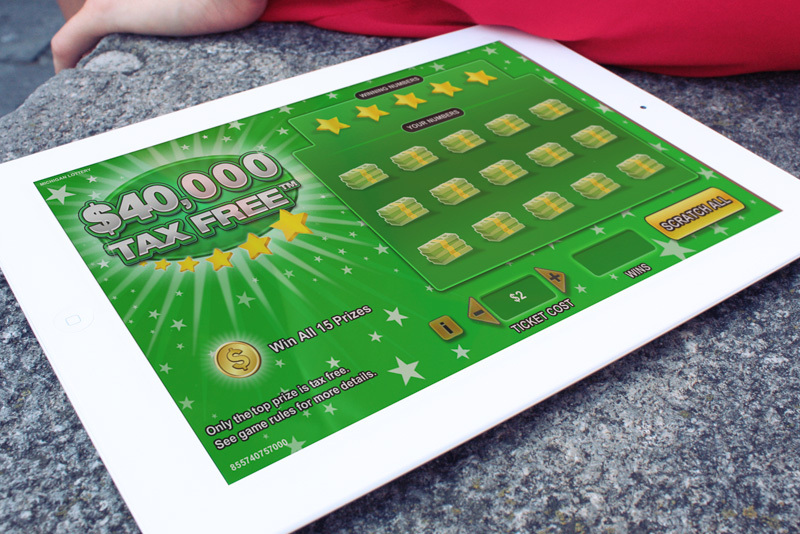 One of the most powerful marketing tools in your arsenal – and one of the most effective ways to drive the success of your iLottery initiative – is to transition a popular offline game into the online environment. NPi’s Game Studio can effectively replicate your most successful scratch-off ticket games in dynamic, animated online versions that include all the fun and excitement of the originals. Integrating familiar games and play styles is a necessary ingredient in a successful digital game portfolio.